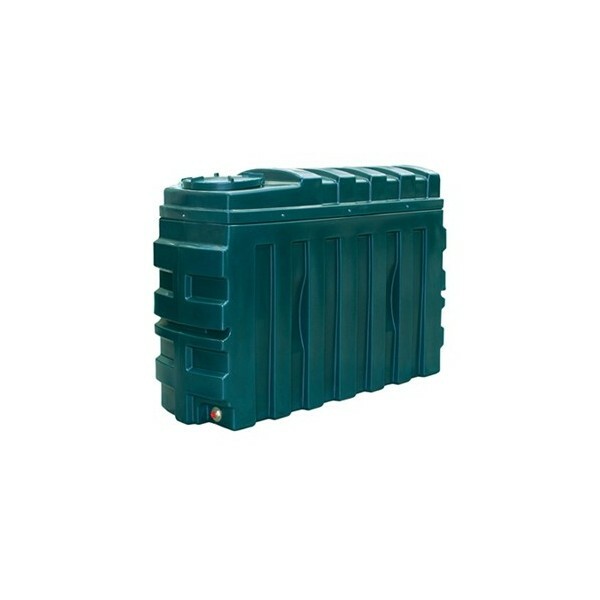 Titan ES100 - 1000 litre bunded plastic tank complete with 1" bottom outlet, electronic gauge and fitting kit as standard. 2140mm long x 695mm wide x 1500mm high overall. 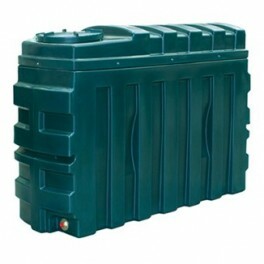 EcoSafe 1000 litre bunded heating oil tank with oil level and alarm monitor suitable for new build and existing oil tank installations.